What if your search investment could be managed as a profit center? A growing cadre of performance marketers are rethinking digital advertising basics like KPIs, budgets and customer journeys–all while driving maximum business value. We’re referring to this trend as "profit-driven marketing,” and we’ve been watching from the front row as they develop paid search strategies that ignore traditional efficiency metrics and chase the dollars to win more customers. One of the central premises is the idea that sometimes marketers need to bid higher and spend more to make more. If the goal is to maximize profits, then an effective bidding strategy shouldn't be tied to a budget or cost per acquisition (CPA). For example, would you prefer an $80 CPA or a $90 CPA? The answer should be “it depends.” Perhaps the higher priced ad appears at the top of a search results page, bringing in more sales volume than the less expensive CPA unit. This would be a case where spending more means making more. The point is to stay completely focused on profit, and follow the consumers’ lead. They’ll show you what to bid for and when. Learn the secrets of profit-driven marketing from the innovative advertisers that are succeeding with this strategy on Think with Google. In addition to this visual makeover, CTA clicks will now be included within the “Clicks” and “CTR” reporting metrics in AdWords for video, enabling you to better quantify the total impact of this video interactivity feature. Improved Column Sets: We’re adding View Rate by default for all sets and are grouping sets of metrics by insight topic (like Views, Audience, Branding or Conversions). This lets you see a snapshot of your campaign based on key objectives, as well as evaluate your overall campaign performance based on View Rate before diving deeper into individual targeting groups. Added Conversion Segmentations: You can now segment by conversion name and category, showing how your video campaigns are driving key conversion types. All Metrics Now Visible in the Videos Tab: now you can more easily optimize across your videos by seeing the entire set of metrics available in other tabs. 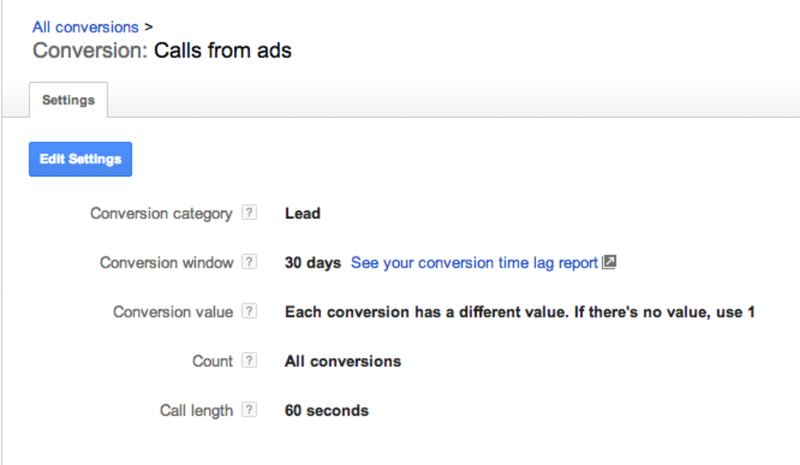 Head over to AdWords for video to take advantage of these new features today. Starting today, Call-to-Action overlays on promoted YouTube videos will have a new look and feel across both desktop and mobile. The two lines of accompanying text will be gone leaving a single line call-to-action, giving more real estate to video content. We’ll make this change automatically so you won’t need to make any changes to existing CTAs. a feature in the Google Display Network that we released last year. With buying signals like sites visited, ads clicked, and recent conversions, you can connect your ads with consumers who are actively researching or comparing products and services across the Google Display Network. In-market audiences is helping companies like Wayfair.com, America's second-largest retailer of homewares, and Toll Brothers, a luxury home building company, connect with qualified leads, at scale. Wayfair is seeing up to 20% higher ad response rates with its in-market ads. "You're much more able to effectively find customers who are right on the cusp of purchasing," says Wayfair's senior business analyst, Ben Young. "They've been through the consideration process, and they're really just looking for the perfect deal or the perfect place to place their order." In-market audiences is easy to add to your campaigns. It's found on the "Interests & Remarketing" tab in the Display section of AdWords. Advertisers can select in-market audiences in 14 different verticals across more than a dozen languages including Japanese, French, Spanish, and German, with more to come. To learn more, visit the AdWords help center. What if you could connect with shoppers at the exact moment they're ready to buy? That's the idea behind in-market audiences a feature in the Google Display Network that we released last year. With buying signals like sites visited, ads clicked, and recent conversions, you can connect your ads with consumers who are actively researching or comparing products and services across the Google Display Network. In-market audiences is helping companies like Wayfair.com, America's second-largest retailer of homewares, and Toll Brothers, a luxury home building company, connect with qualified leads, at scale. , brands are starting to embrace digital in a big way, but there still remains one big hurdle to digital becoming the medium of choice for brands: measurement. This unsexy topic doesn’t win any awards at Cannes, but it is top of mind for marketers and we hear about it from our partners all the time. In fact, according a survey we conducted last year, only about half of marketers consider their current brand measurement metrics effective. ads allow advertisers to connect with customers online in a relevant and meaningful way. In fact, over 40 million calls are made directly to businesses from Google ads each month and that number is growing. In November 2013, we introduced calls as conversions in the US, UK, France and Germany. In recent weeks, calls as conversions launched in Spain and Australia; and we plan to expand to more countries in the coming year. For many businesses, not all phone calls are valued the same. In the coming weeks, we’re launching new, flexible controls for mobile click-to-call ads to help drive the calls that are most valuable to your business. Value different calls, differently. Assign conversion values to different call conversion types to understand which keywords and ads are generating more valuable phone calls. For example, a local bank might assign more value to a 10-minute call about opening a new savings account than a 30-second call enquiring about branch hours. Maximize value, not just volume. Using Target ROAS, a flexible bid strategy, you can automatically maximize call conversion value across campaigns with auction-time bid adjustments that factor in signals like device, location and time of day. From our previous example, the local bank can now drive more phone calls that result in higher value conversions, like phone calls for new savings accounts during branch hours. Manage your call conversions. Align your call conversions with your business needs by customizing call conversion names, categories and conversion windows. The local bank can now report on phone calls for “Savings Accounts” and “Branch Hours” as different conversions right within AdWords. These new call conversion settings are available in countries where Google forwarding numbers are available*. You can learn more about these new call conversion settings here. Mobile click-to-call data is transforming businesses. In a newly published white paper, Marchex, a mobile advertising technology company, found that 20-30% of car rental calls resulted in a booking and that 15-22% of calls for hotels resulted in a reservation. For more insights and a live discussion on click-to-call best practices, please join us on June 10th at 10 am PST for a Hangout On Air. You can join the hangout here. Mobile devices inspire people to call businesses now more than ever before. As advertisers refine their mobile strategies to capture this growing opportunity, Google continues to innovate. In the next few months, we’ll introduce more, powerful tools to help you to understand better how phone calls are impacting your business. In a constantly connected world, people rely on their mobile devices to engage with businesses on the go, at any time and from anywhere. 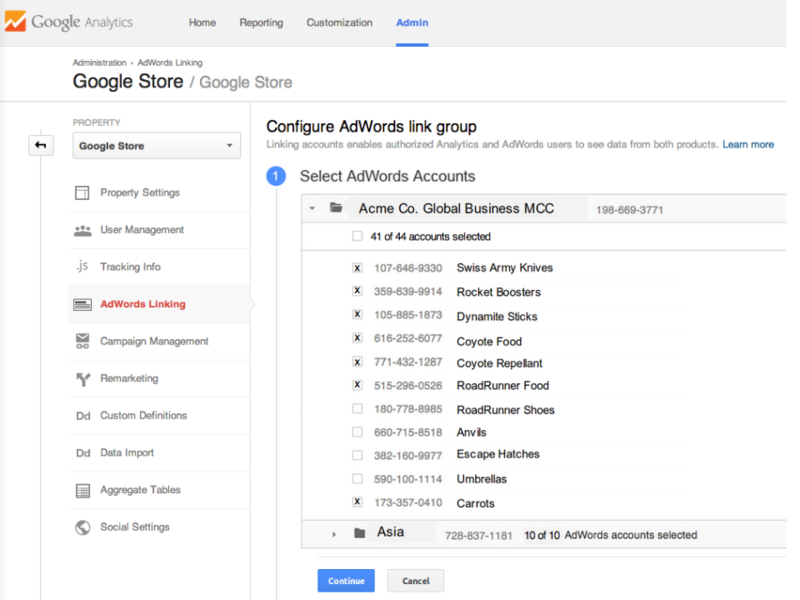 From research to purchase, AdWords mobile click-to-call ads allow advertisers to connect with customers online in a relevant and meaningful way. In fact, over 40 million calls are made directly to businesses from Google ads each month and that number is growing. As people search for things on Google, advertisers target those searches, or queries, using keywords. The relationship between queries and keywords is at the heart of search advertising with AdWords. Do you have the right strategies in place in your account to cultivate all of that potential demand? Our new guide, Keywords to the Wise, details keyword best practices to take your account to the next level. Download our latest best practices white paper -- Keywords to the Wise -- to ensure that you’ve got keyword coverage covered.